Welcome to the dental practice of Dr. Derek James Bevans. 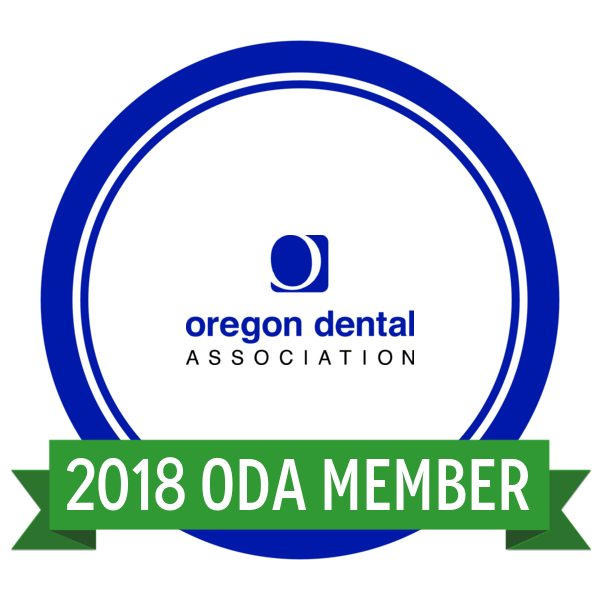 Specializing in both general and cosmetic dentistry, for over 19 years Dr. Bevans has built a reputation of professionalism, integrity and the clinical expertise and judgment that has made him one of the finest dentists in the Eugene area. With the use of evidence-based dentistry techniques, Dr. Bevans is able to assess, determine, and educate patients using pictures. It's a beautiful thing to know exactly what needs to be done! Very few dentists are doing what Dr. Bevans does, which is before, during and after photos showing the dental problem addressed and the quality of work performed. Being one of only a few dental offices that educates patients with the use of pictures, you can expect a unique and educational experience tailored to your specific dental needs. Whether your needs are for regular teeth cleaning and maintenance, cosmetic, or implants such as crowns or bridges, you can rely on Dr. Bevan's gentle touch and expert dental care. Finally, with our in-house insurance payment program, patients without insurance can still afford dental care using one of our three payment plans. Dr. Bevans invites you to look around our website to learn more about our exceptional practice that respects the uniqueness of each of our patients and their individual smiles. Call our office at 541-686-1199 to learn more and schedule your consultation. We offer general dentistry services to all of Eugene, Springfield and surrounding areas. Expert invisible fillings, bridges, crowns, veneers, teeth whitening and more. An implant is a surgical component that interfaces with the bone of the jaw to support a dental prosthesis such as a crown, bridge, or denture.